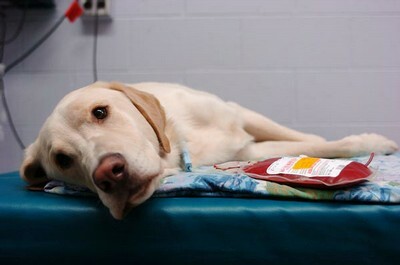 Your Dog Can Donate Blood! 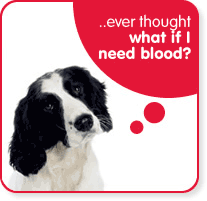 If you are interested in putting your dog forward to donate blood we would love to hear from you. Please complete our online registration form below and when a donor is required we will contact you using the details you have given us. If you would like your dog to be considered as a donor there are certain criteria that they need to meet.